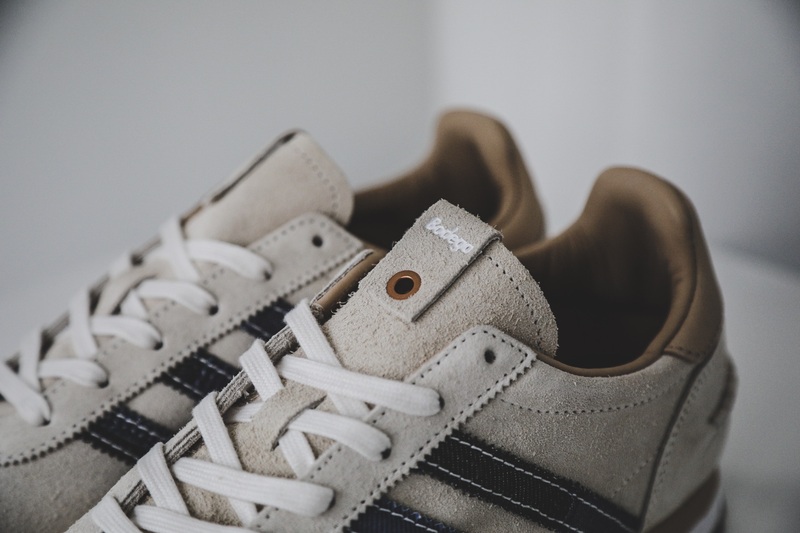 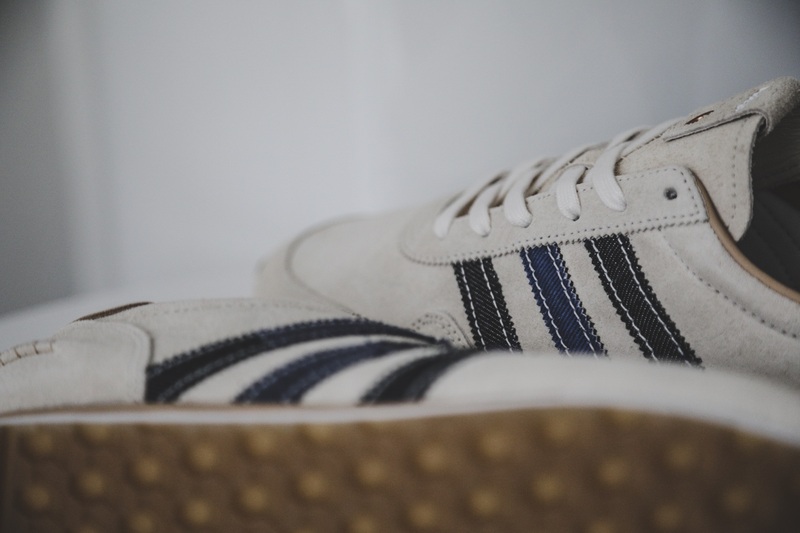 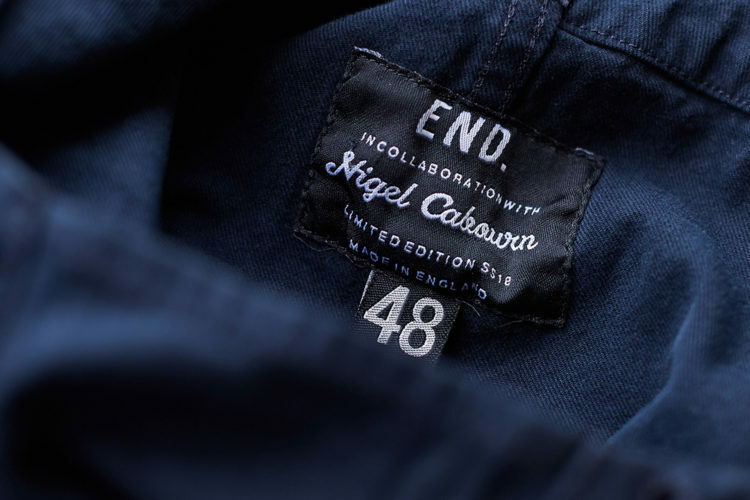 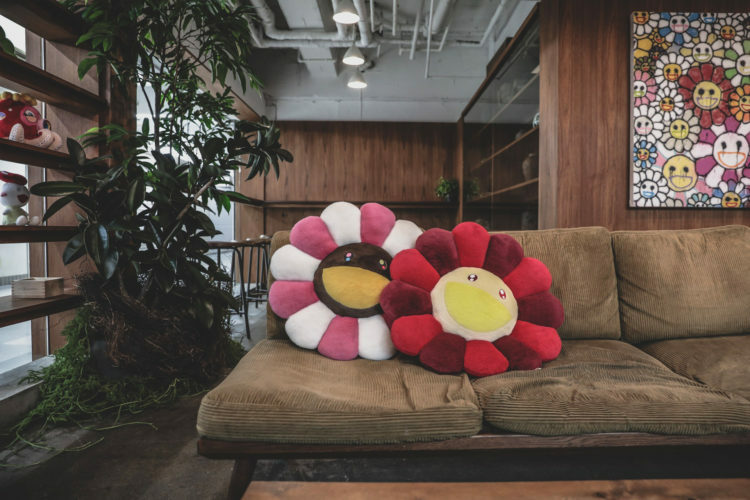 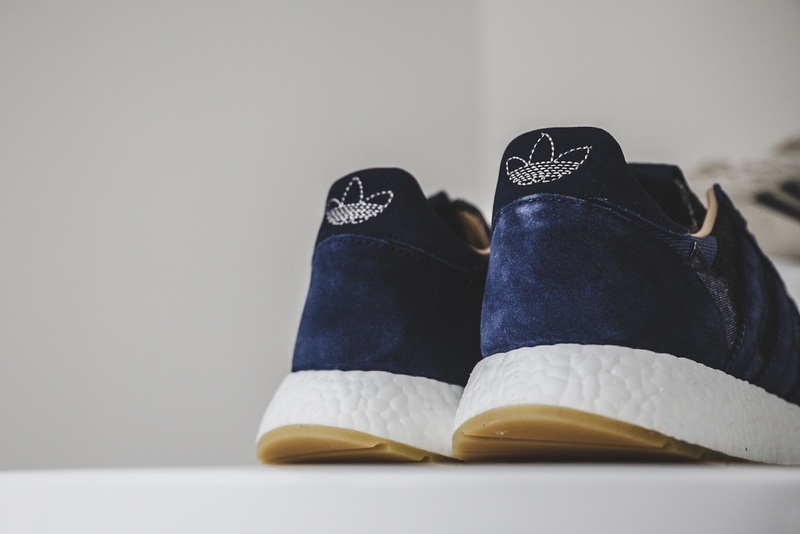 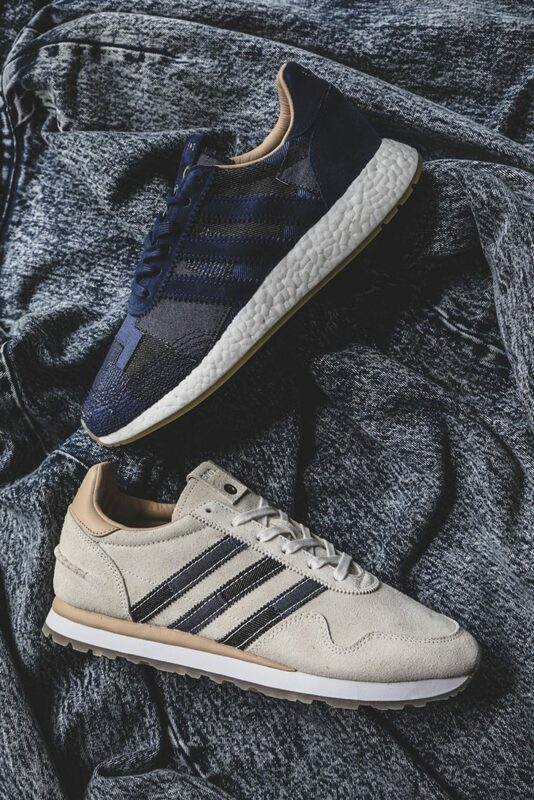 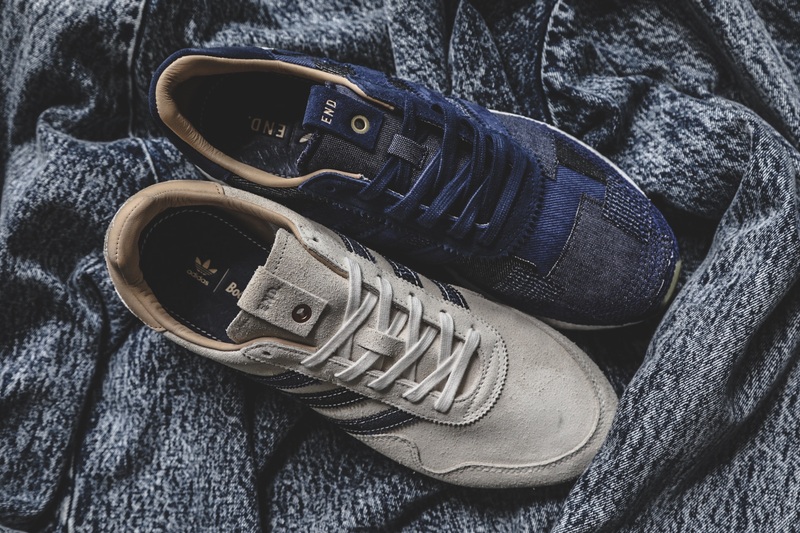 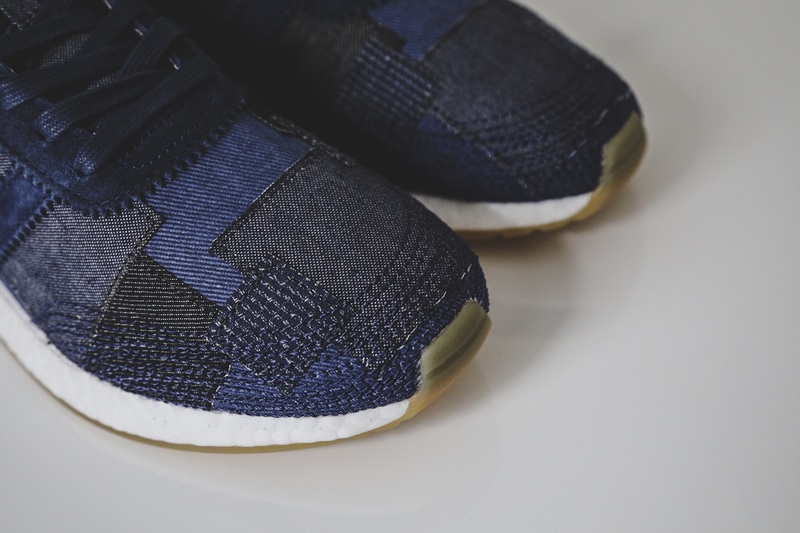 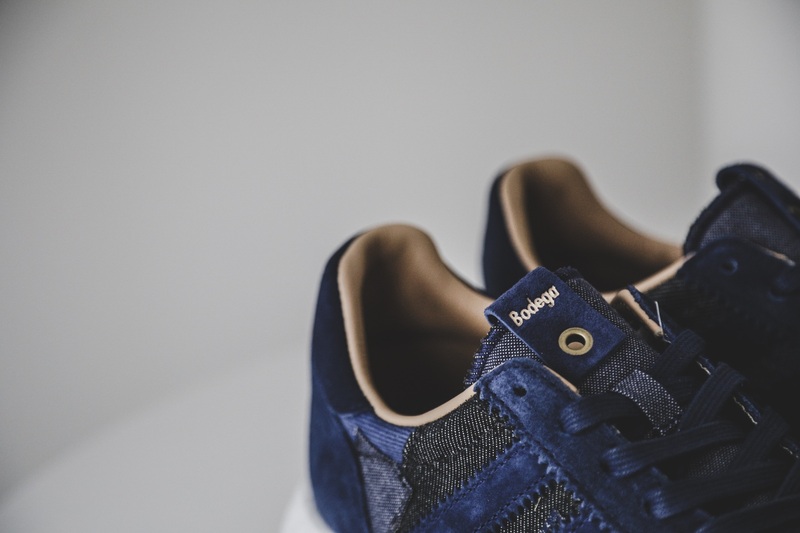 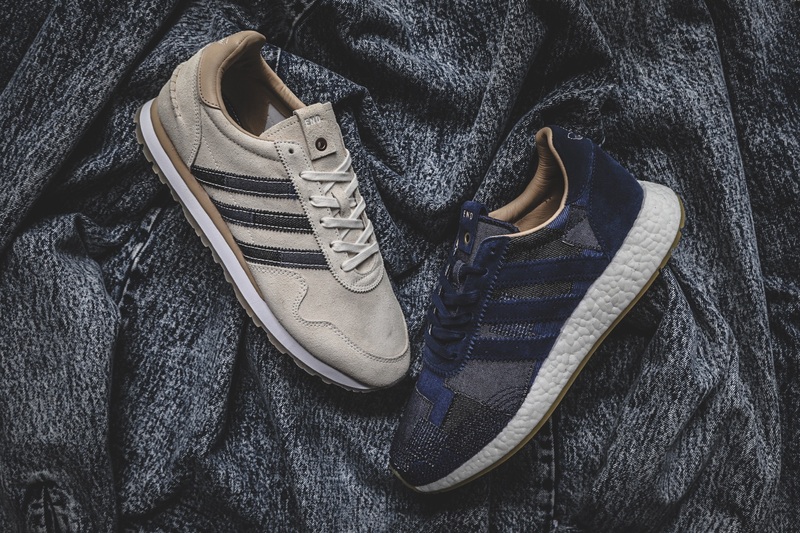 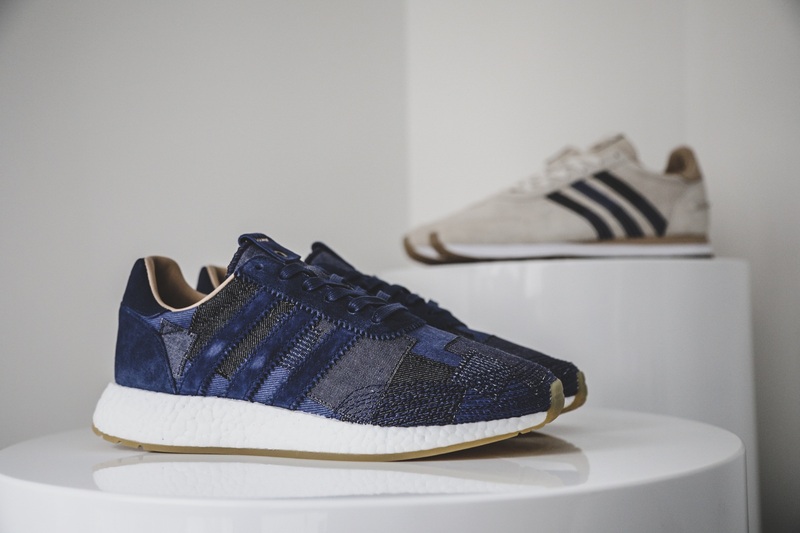 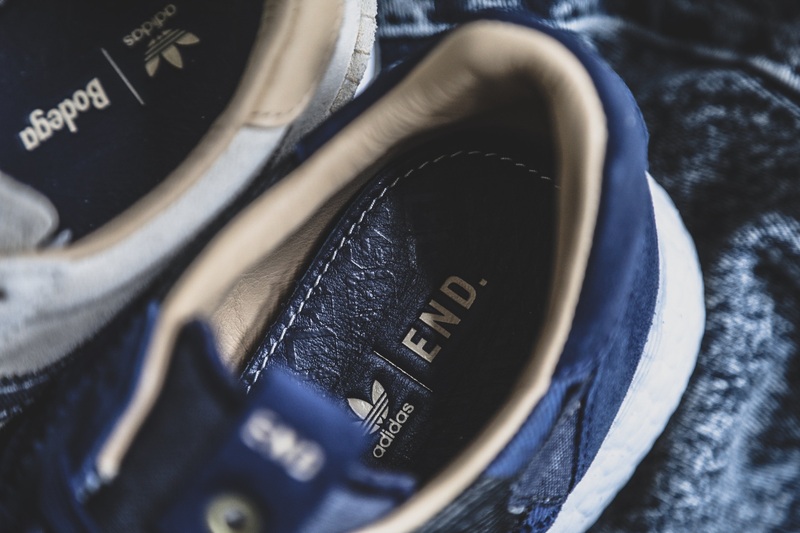 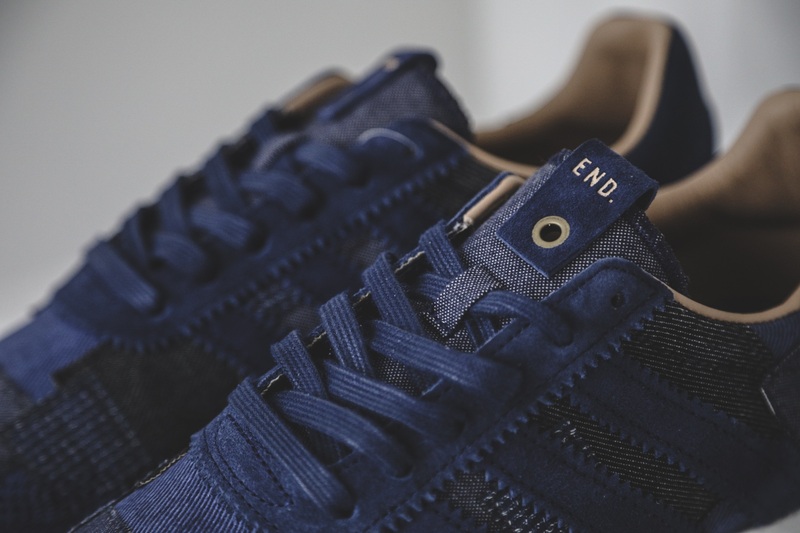 End x Bodega x Adidas Consortium “Boro Denim” Pack. 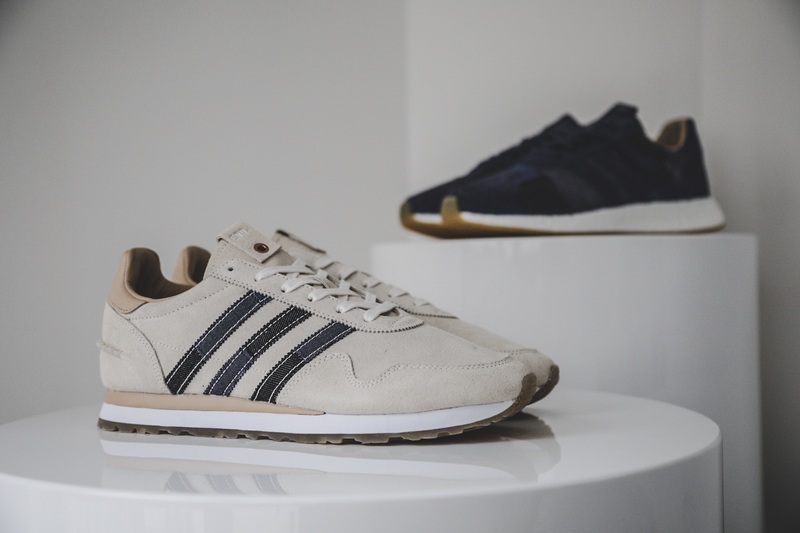 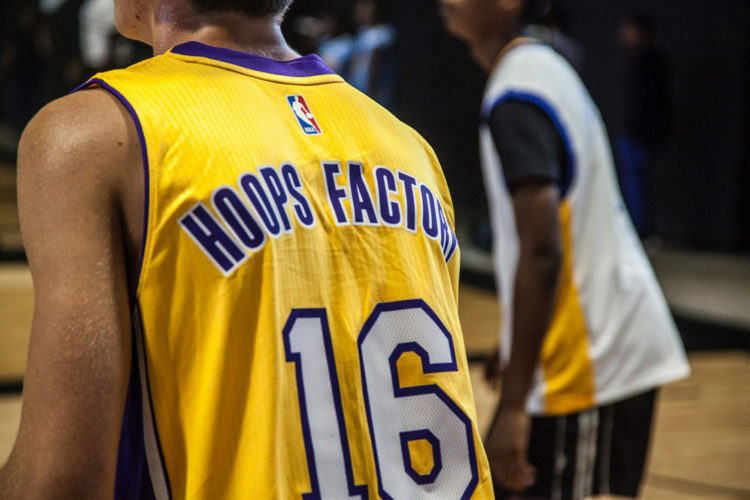 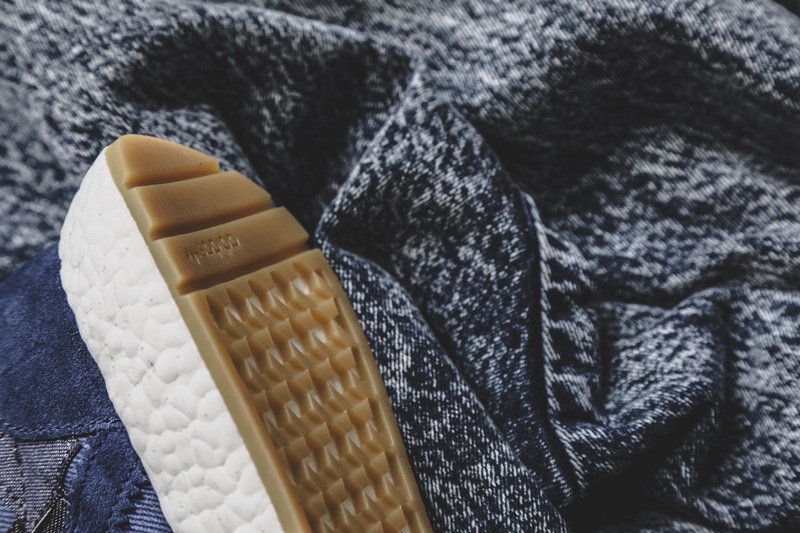 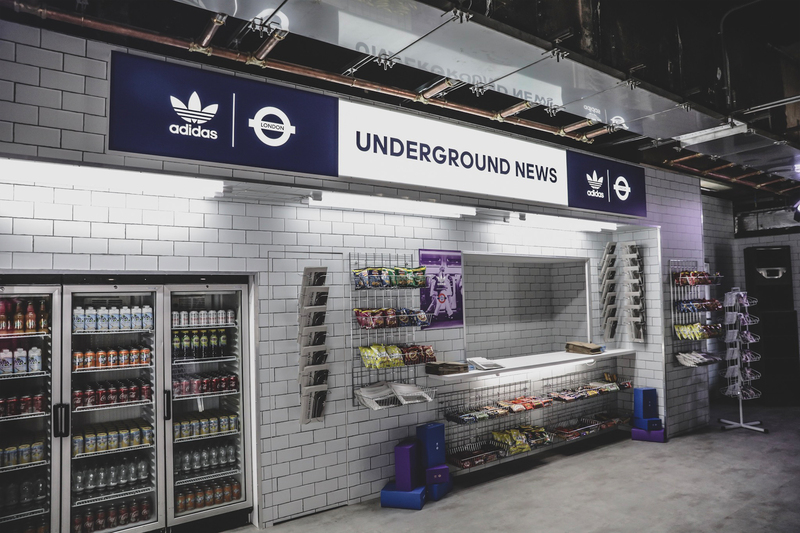 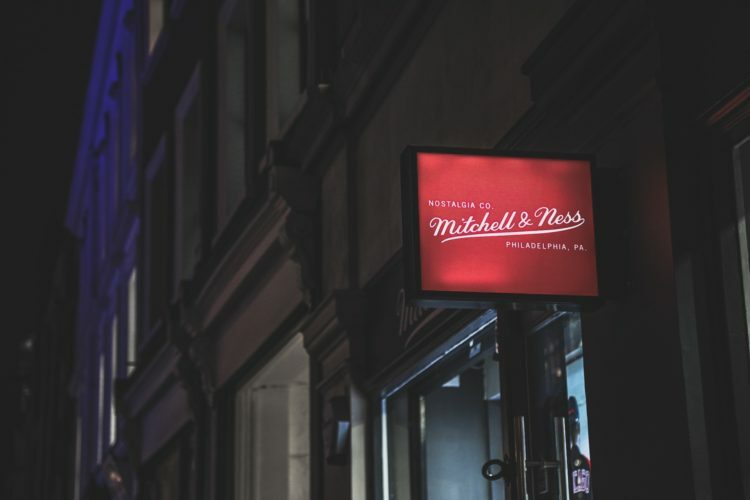 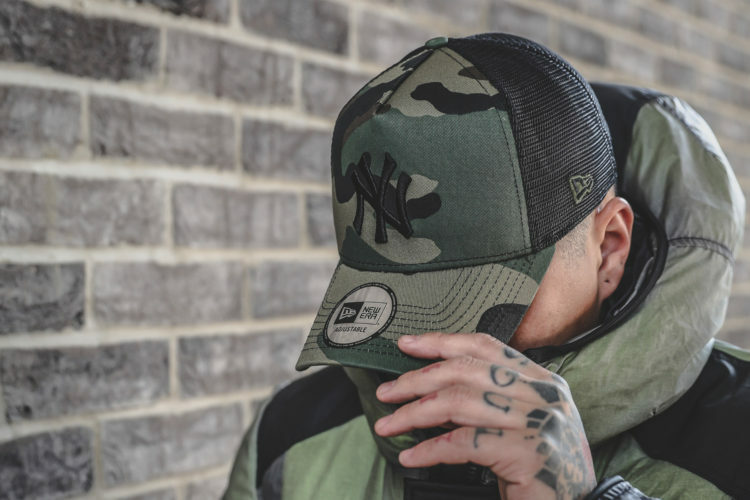 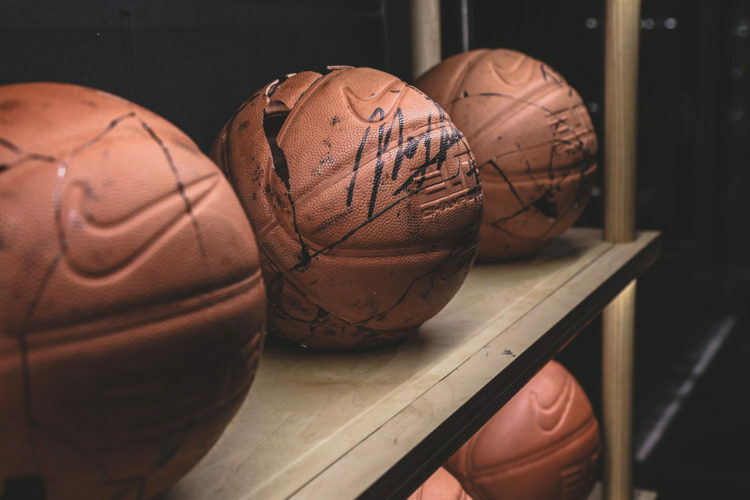 Newcastle meets Boston in the latest Adidas Consortium “Sneaker Exchange”. 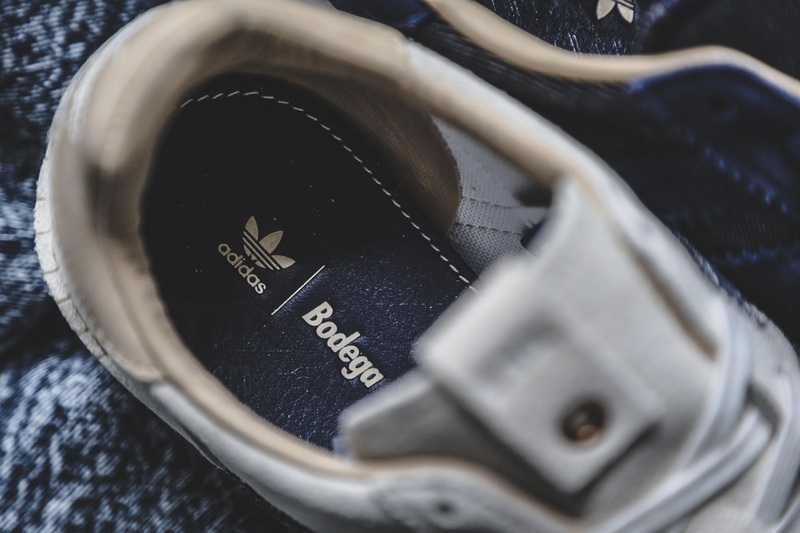 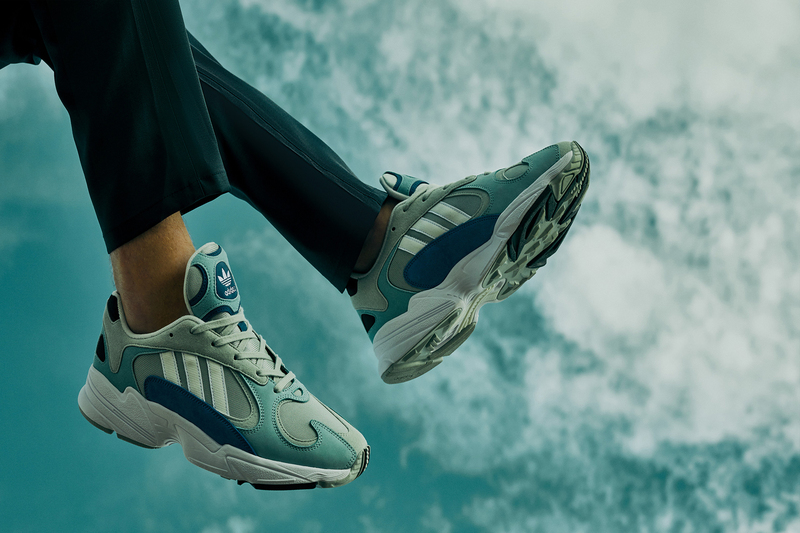 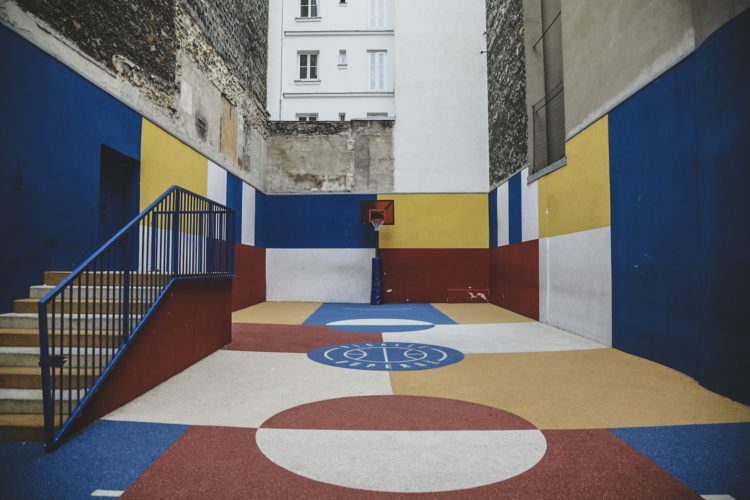 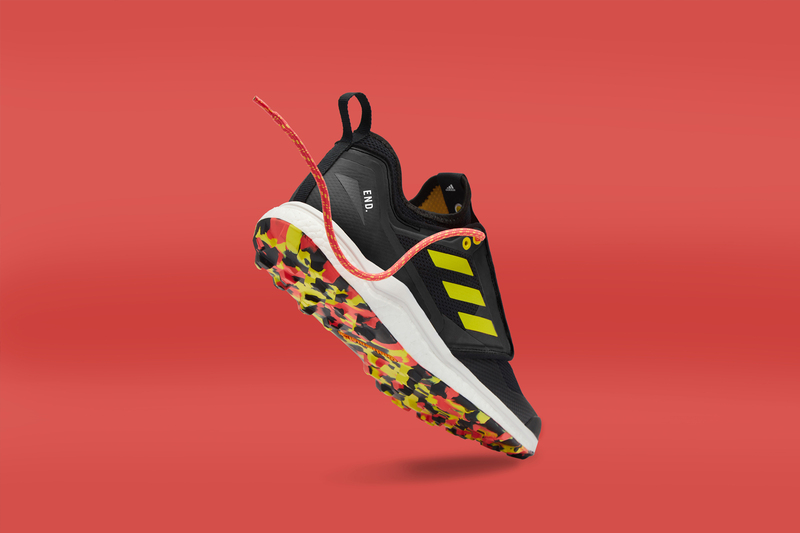 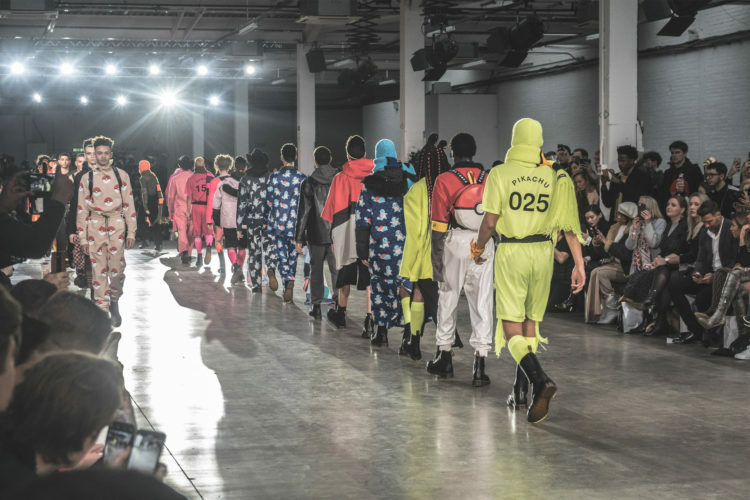 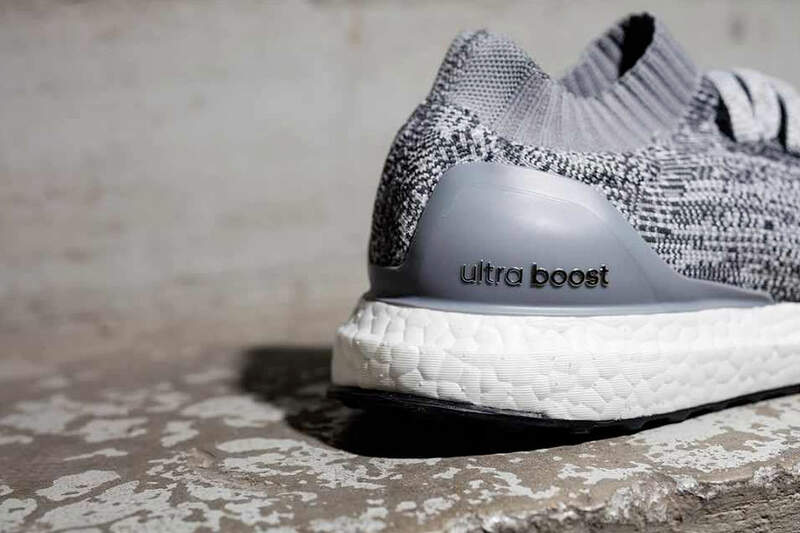 END Clothing and Bodega joined forces to deliver a footwear collaborative pack that pays homage to Adidas’ heritage and the way the brand always pushes boundaries of innovation and designs. 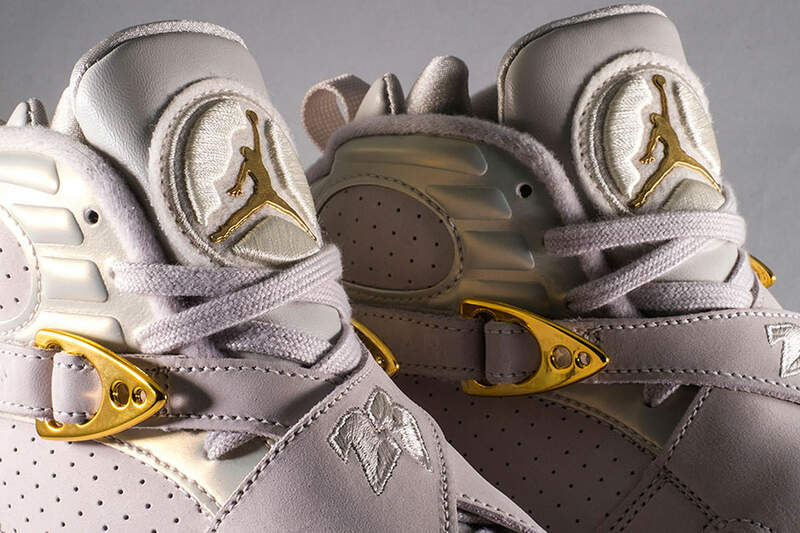 Air Jordan 8 “Cigar and Champagne” Pack. 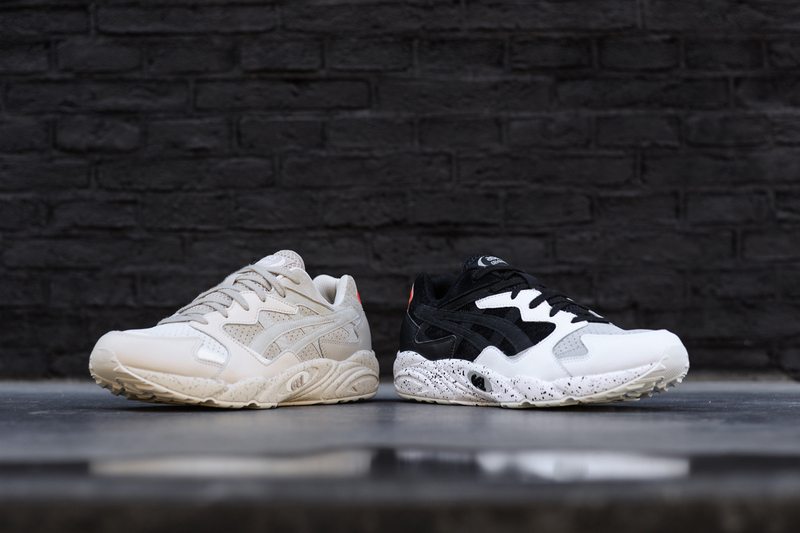 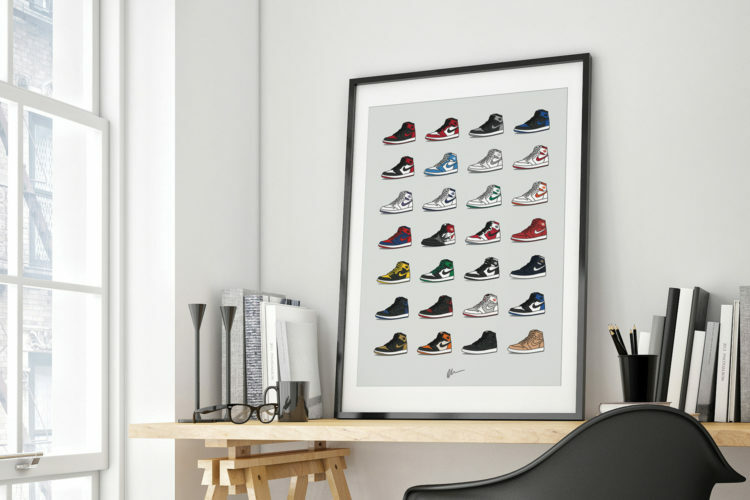 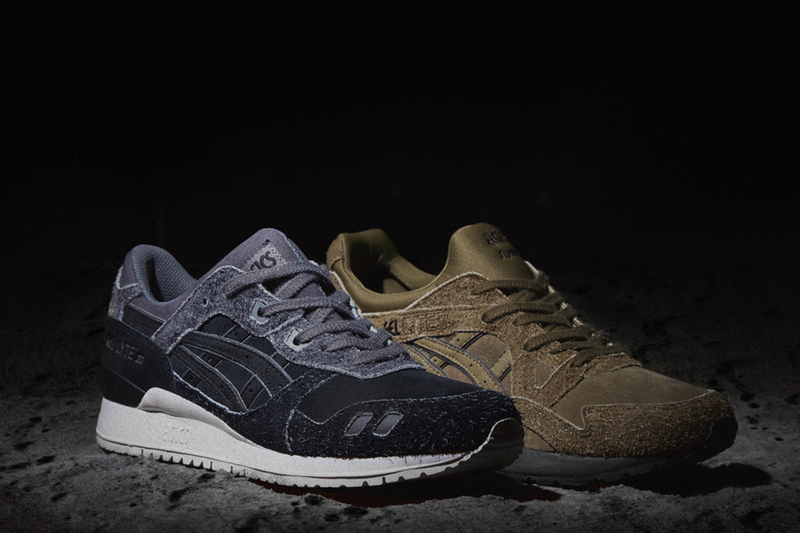 “The Far Side Of The Moon” Pack. 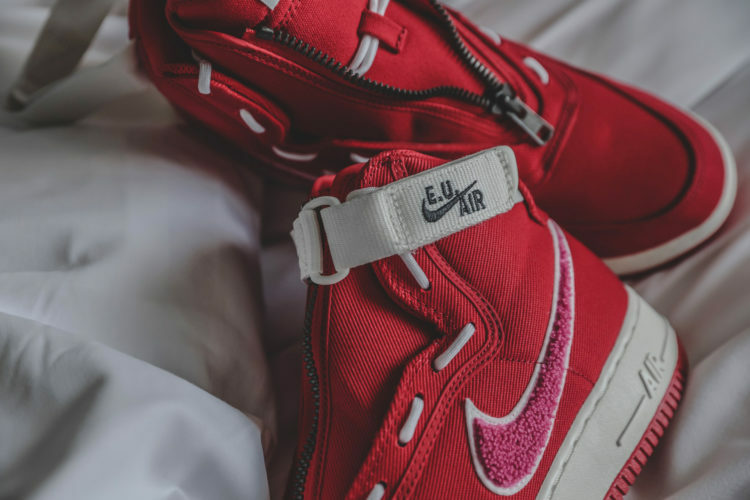 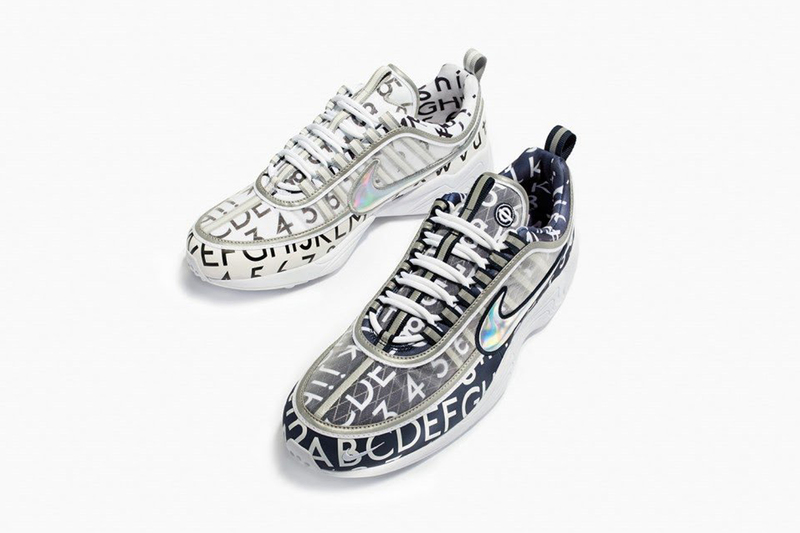 NikeLab x Roundel Spiridon Pack. 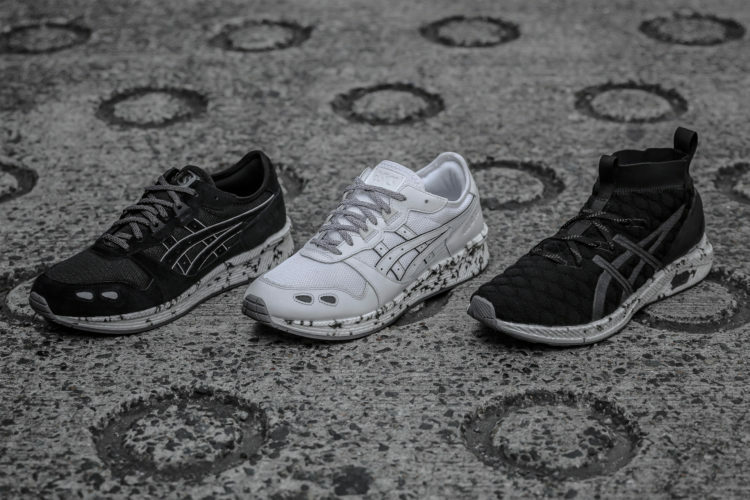 ASICS Tiger GEL-Diablo “Red Patch Pack”. 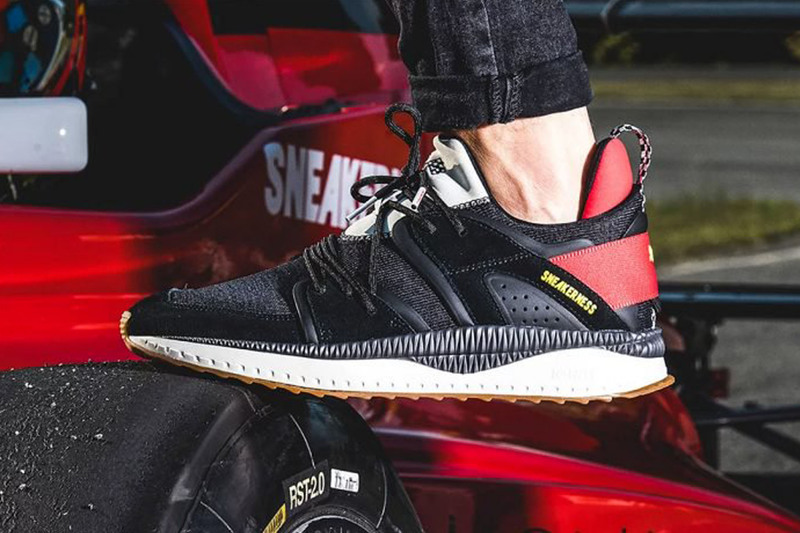 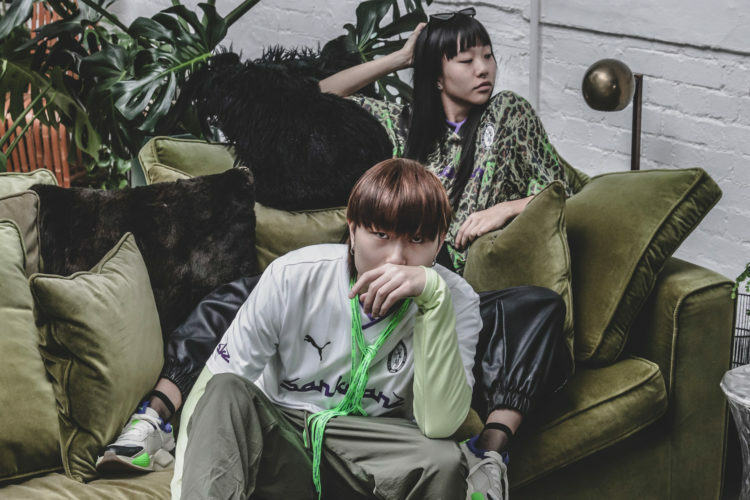 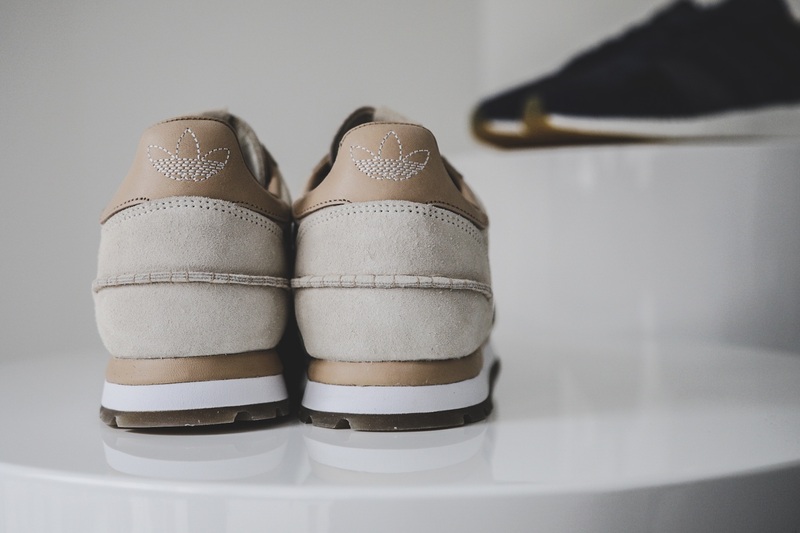 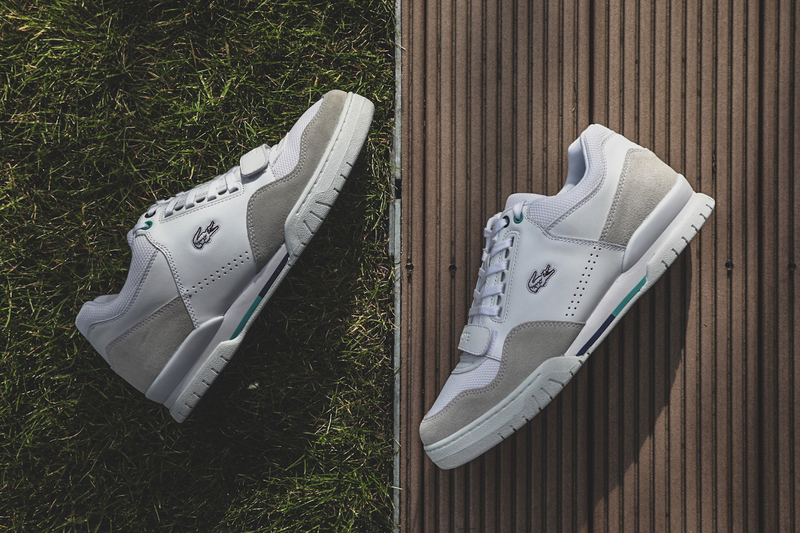 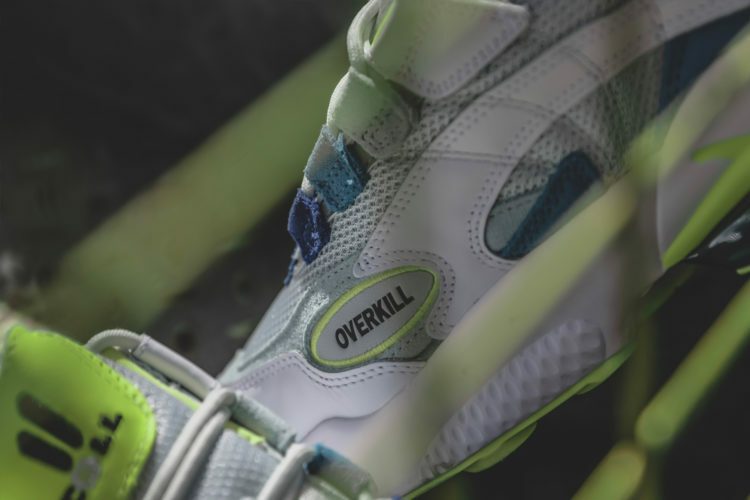 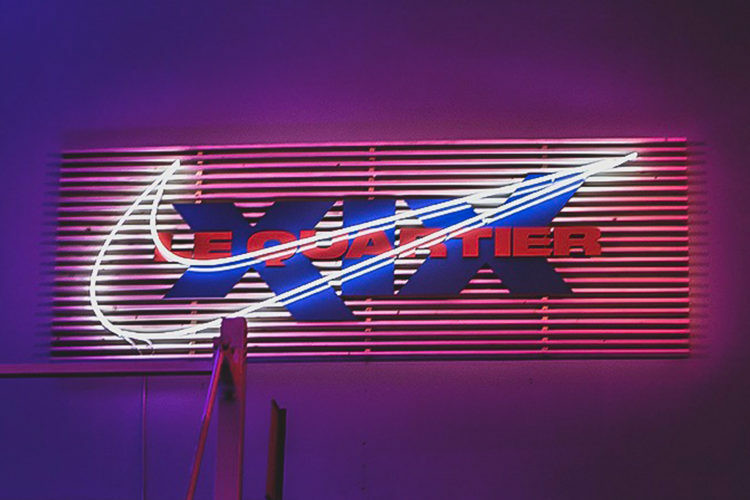 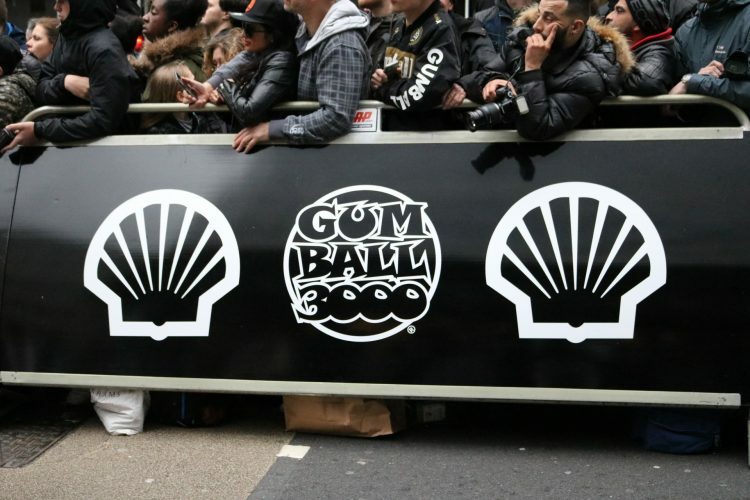 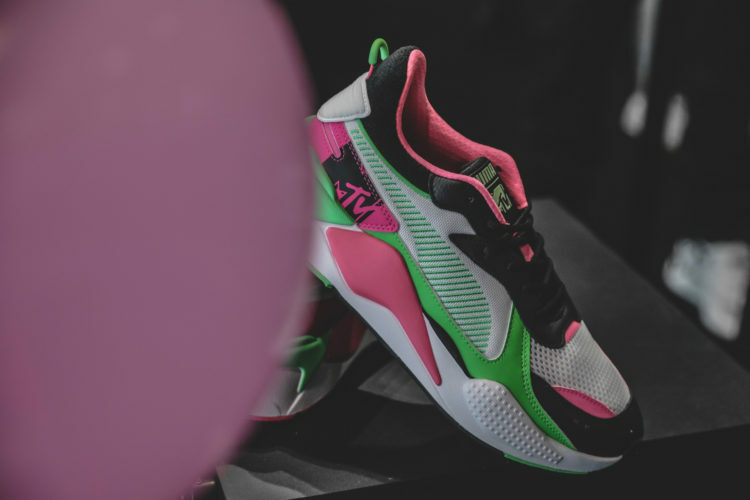 Puma and Sneakerness Paris introduce the “Race Club Pack”.